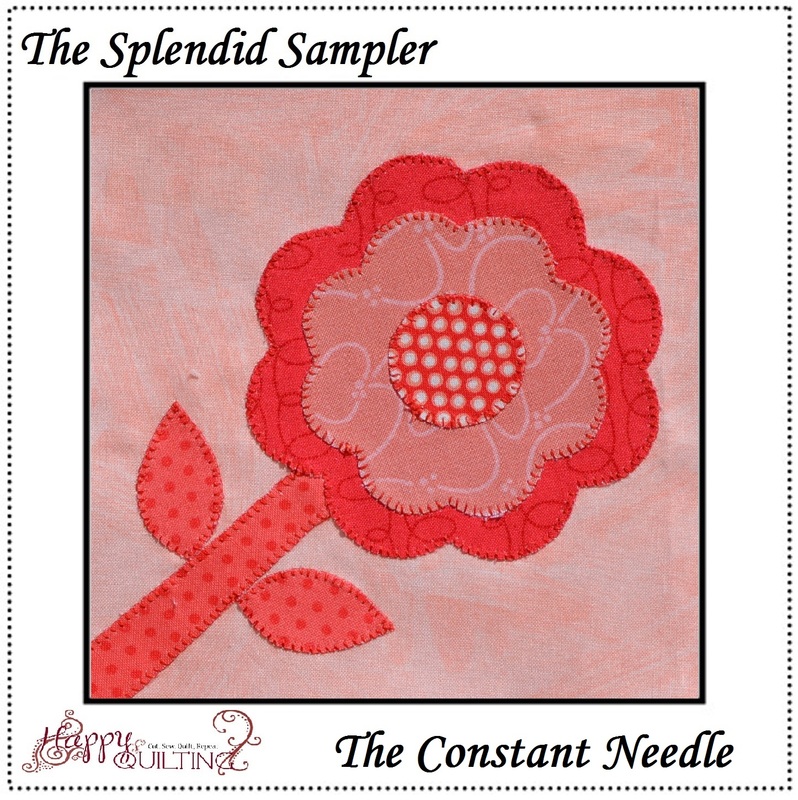 First up, the Constant Needle block designed by Laurie Simpson. 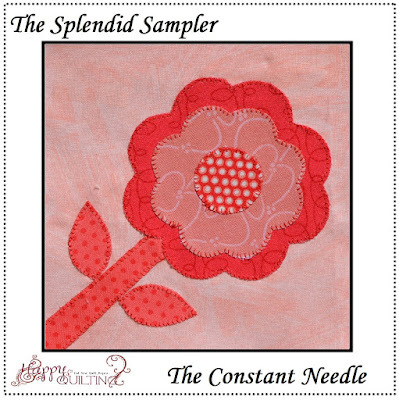 I just loved this adorable applique flower ;) It has been one of my favorites so far, and I am just so happy with how the fabrics came together. The pinks really add to the pop of the red. So fun!! 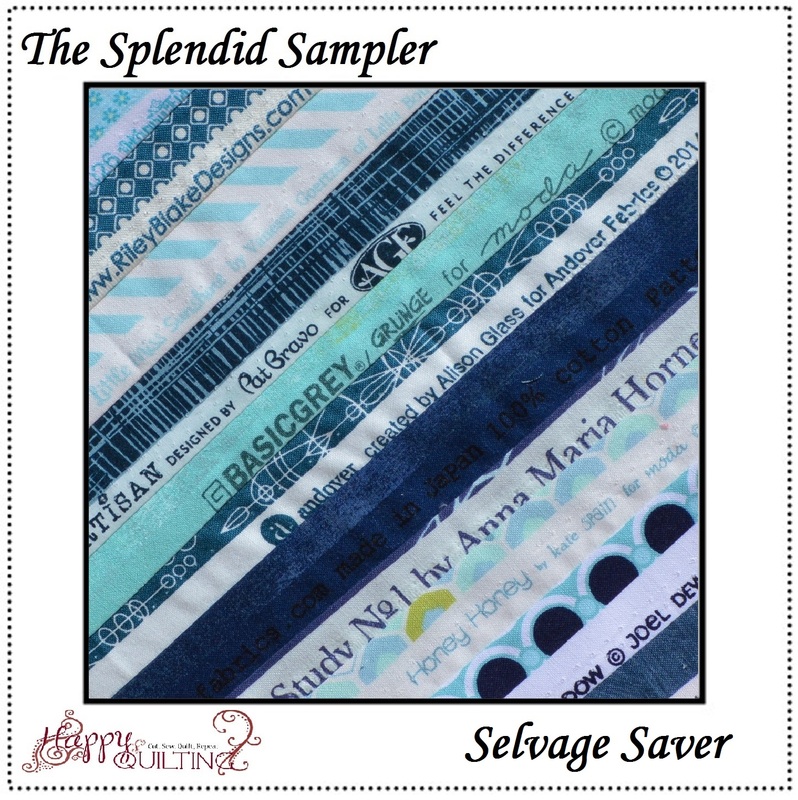 Second is the Selvage Saver block designed by Pat Sloan. This is another one that I just loved!!! 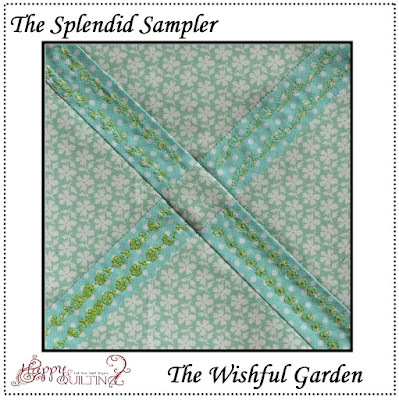 I have been saving selvages for some time and was so excited to get to use a bunch of them. 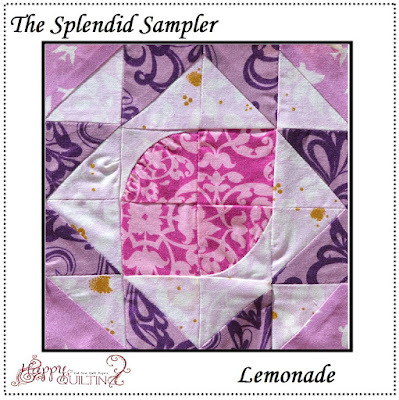 And yes, now I totally want to make an entire quilt of these, in monochromatic colors. Wouldn't that just be awesome!! And Third is the Lemonade block designed by Amy Gibson. I will admit on this one, I struggled a bit with those tiny tiny curves. I was trying to do it with just the three pins I use on curves, and I should have used more. 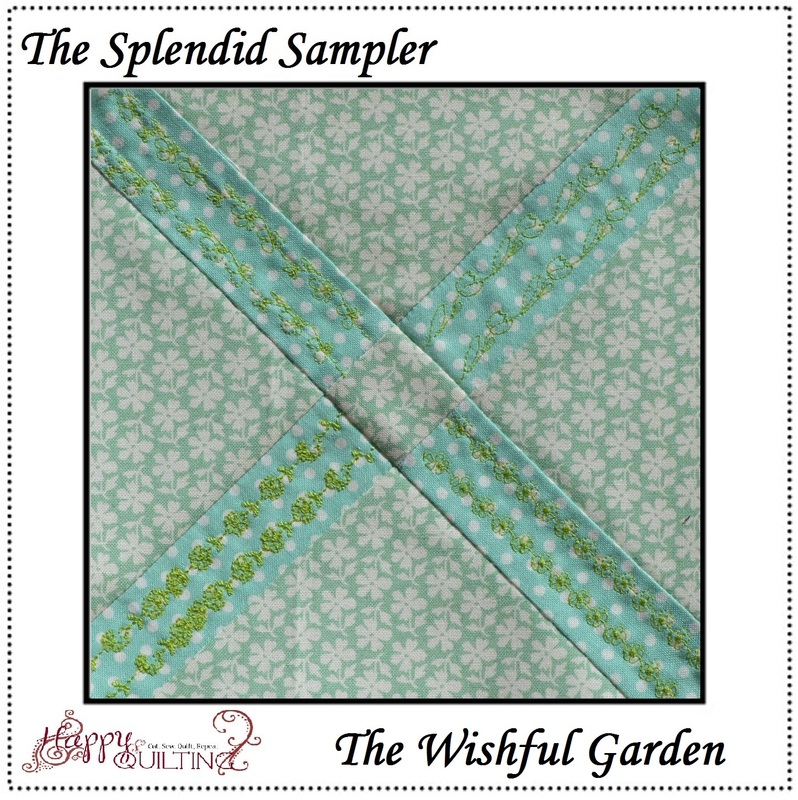 I am hoping some of that puckering will come out in the quilting, or I just might need to give this one a second go. But hey, 1 1/2" curved blocks, not to shabby!!! good to see you are keeping up afraid I am way behind but till printing them off in case one day I start again! Have done a couple 12" instead of 6" but have been unable to do the FPP or applique ones as not learnt those techniques yet!